To offer cancelation by phone, Bank Giro Loterij offers the Call me Now application. The cancelating customer gives enters phone number and a time the call should take place. 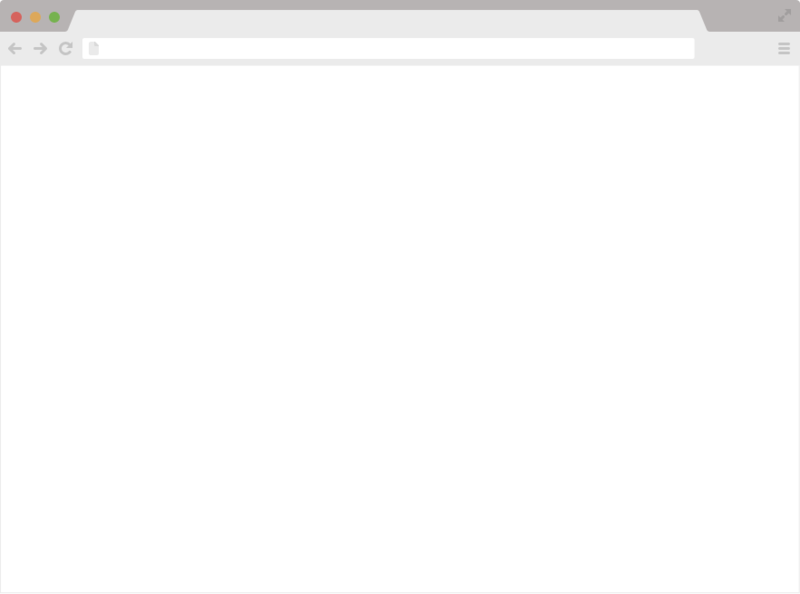 Next, PushCall will automatically set up a call between customer and the organization. 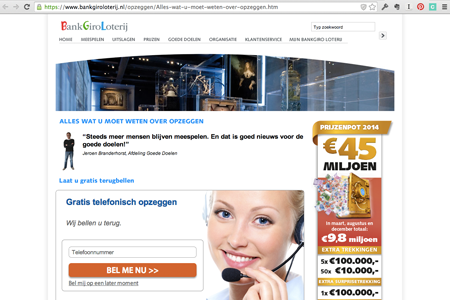 Bank Giro Loterij also uses the call banner outside its own domain at www.opzeggen.nl (a cancellation service).